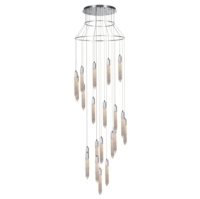 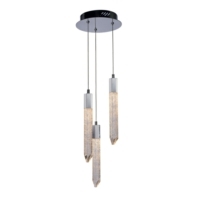 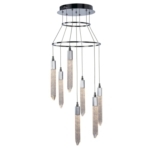 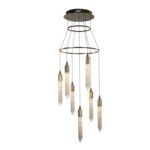 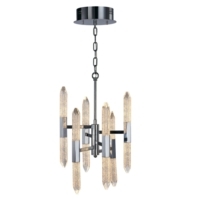 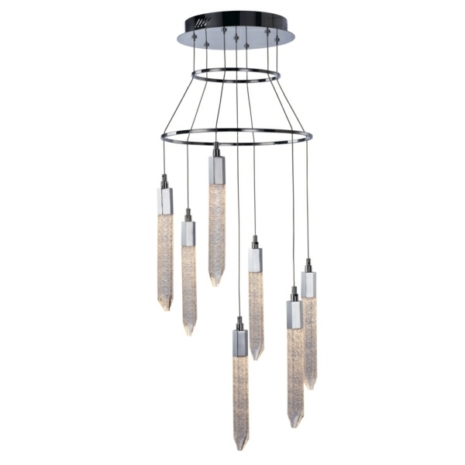 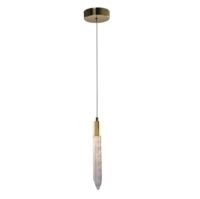 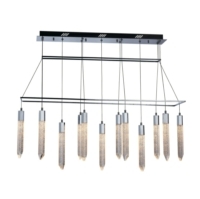 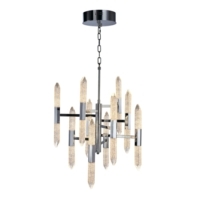 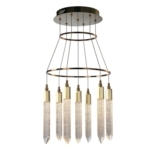 Light Supplier brings you a wonderful new selection of Shard Ceiling Pendant Lights from Hafele. 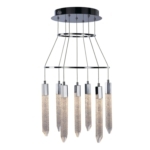 They are versatile ceiling light fittings that can be fitted to enhance any room. 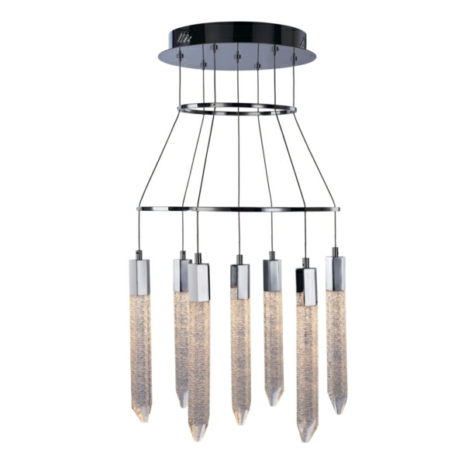 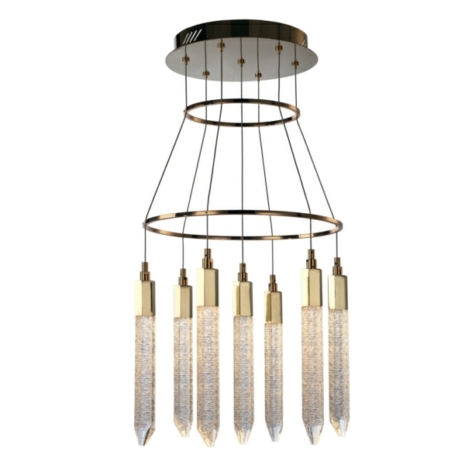 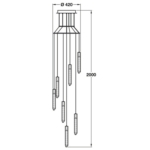 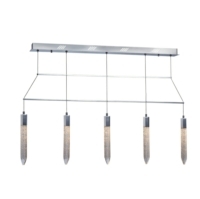 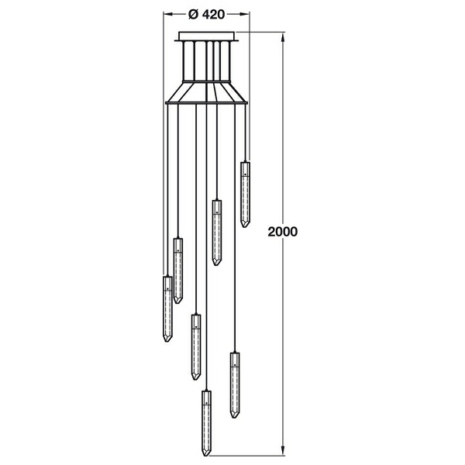 The shard range of pendants are a collection of elegant and stylish LED ceiling lights which can be used as a centrepiece within a room, maybe in a kitchen or a commercial situation like a bar or restaurant.